I had no idea that most of the songs I love aren’t truly “joyful” love songs. I’ve been thinking about this since I posted the theme last night and I was at a loss. I was literally going through my library song by song this morning. When I ran across this song, I was so excited I finally found one! As many of you know, I used to be a HUGE country music fan. Now, I can listen to it and I even enjoy some of it, but it isn’t my favorite. That’s probably why all my favorite country songs are ten years old or more. This one isn’t quite that old, but it’s not new either. I just listened to it again and remembered why I fell in love with it the first time I heard it. First of all, I love this group. I love their harmonies and their voices. I also really like their music. The song makes me think of my first date with my fiance. I was so scared of screwing things up and I didn’t want to rush things because I know how I am. When I meet someone I like, I’m all in pretty quickly and it hasn’t always been good for me. Even knowing that about myself, it still blows me away that we were on our date for six hours just talking and laughing and getting to know each other. We ended the night with a very long, sweet kiss and it was perfect. It hasn’t always been easy, but we are just about to celebrate our four year anniversary, and marriage is only a few months away (no firm date yet, lol). I do hope you enjoy the song as much as I do! The Song Lyric Sunday theme for this week was to post a song about a crush or first love. Please feel free to click the link, read the rules and post one of your own. I was never so happy to see February as I was this year. 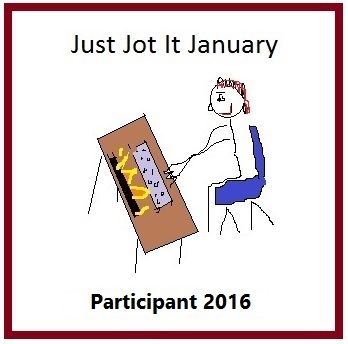 I don’t have anything against January, but this one just seemed really dreary, and I felt like I was drowning in it. I can’t tell you how happy I am that the first few days of this month have been sunnier and warmer. Personally, I think our song prayers worked last week. I’m not huge of celebrating something just because a certain day says I should (Valentine’s Day), but it is nice to celebrate love. So, I’ve decided it would be a fun over-all theme for this month, but rather than just posting songs about love randomly, I think we should work through the stages of love. Which leads us to the theme. 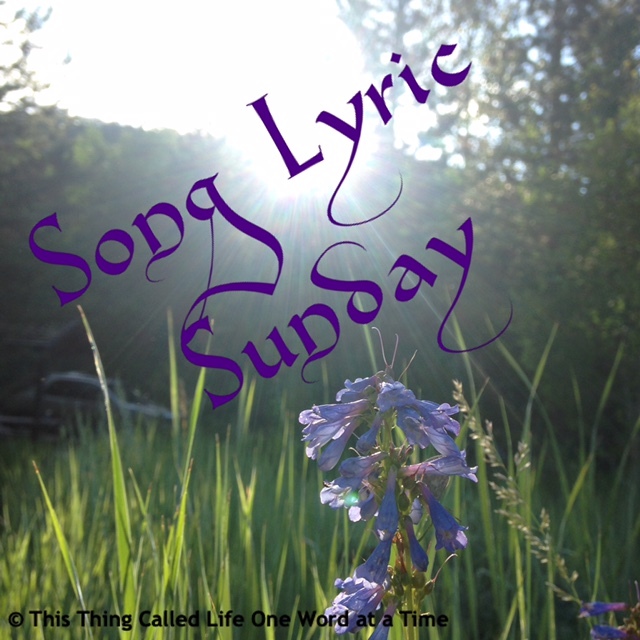 Our theme for Song Lyric Sunday is to post a song about your first crush, or just a crush, or seeing someone for the first time and falling into that gooey abyss of butterflies and blushing. You get the drift. “No!” She screamed into the icy wind. “This isn’t right!” Looking down at the stone protruding out of the frozen earth, she stood rigid and unyielding as tears streamed down her face. The wintry sun glaring through her window shattered her dreams, but opening her eyes, she realized she could still feel him, warm and close. 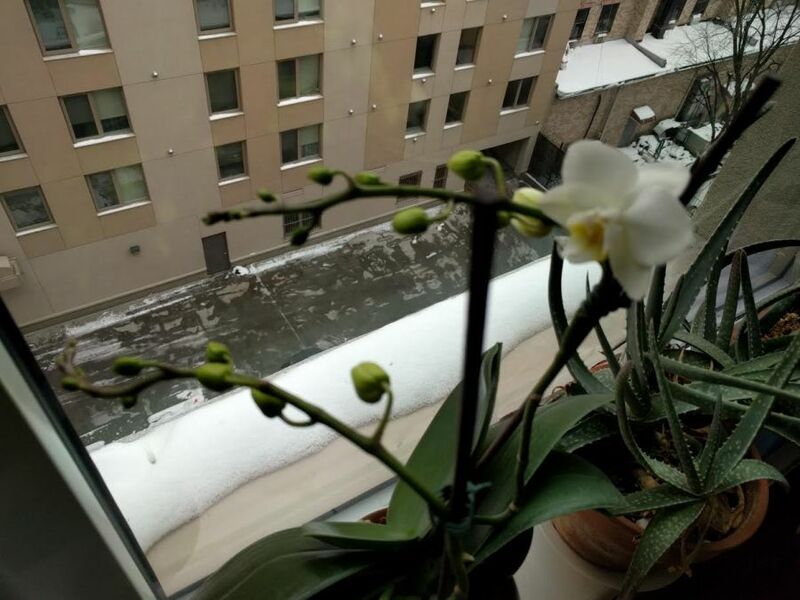 Her eyes scanned the apartment and landed on the windowsill. A radiant smile spread across her face when she saw the flower that had bloomed overnight. It was him. He was still here!